LOVE YOUR INFO AND SITE! ALWAYS GOOD TO HEAR ANYTHING ABOUT IRELAND!!! Hi Rosy – Thanks for your kind words about my website. It’s a nice way to share a few Irish stories with those who love Ireland like I do. Thanks so much for stopping by. Thank you for today’s blog. 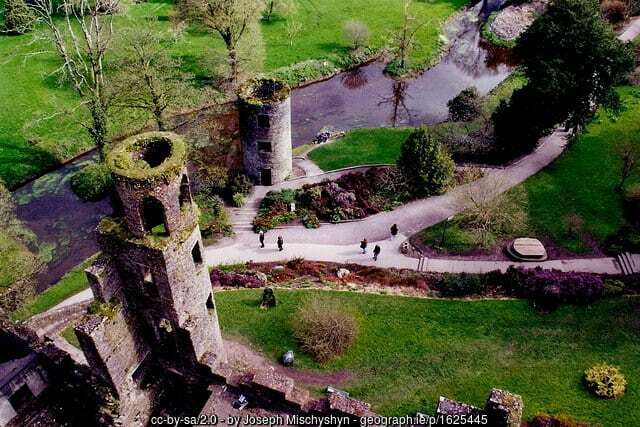 I was fortunate enough to visit Blarney Castle in 2013 and spent many wonderful hours there. The gardens are beautiful as well, and the poison garden is quite interesting. Had fun exploring the Rock Close, and yes, I did kiss the Blarney Stone! Thanks for bringing back the memories! 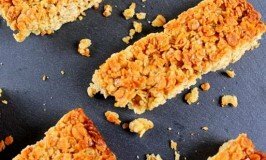 Hi Janine – It’s great that this little blog post kindled such lovely memories for you. The gardens at Blarney are lovely, for sure. Glad to hear you were lucky to visit Ireland in 2013. Loved this post! 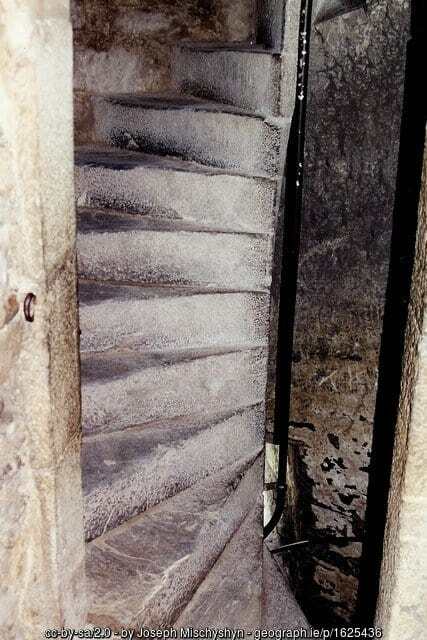 I climbed those steps in 2012 and kissed that Blarney Stone at 74 yeas of age! Never too late to get the gift of gab! We have visited Ireland twice and would go again in a split second. It is the land of my ancestors and I love being there. Thanks again! Well done, Pat. Climbing those steps at 74 is no mean feat, but when the “gift of the gab” is the reward for the incredible effort, who could stay put at ground level. Lovely to hear you too feel so at home in the land of your ancestors, and that you have been blessed to be able to visit twice already. I traveled to Ireland with my family. Kissing the stone was well worth the climb. It was March and a cold day but it was a wonderful memory. God Bless the Irish! Hi Mary Ann – I’m delighted to hear you too have been bestowed with the gift of the gab since you kissed the famous stone. I was a teenager the first time I kissed it. My family are from Cork so over the years we have visited a few times. It’s also nice to know you enjoyed your trip to Blarney despite the weather. 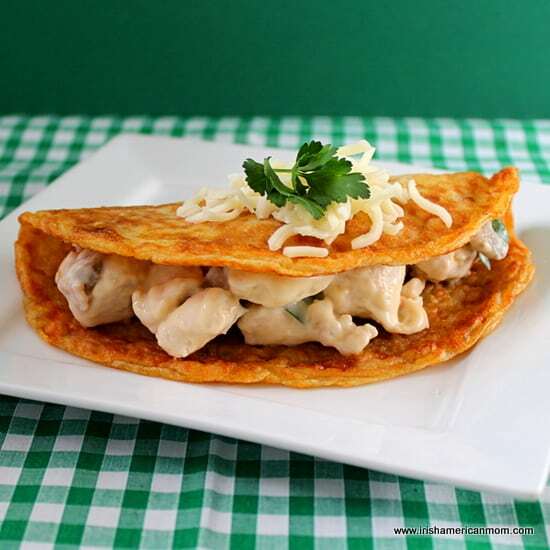 I love this delightful blog! Unfortunately I missed seeing the Blarney Stone! 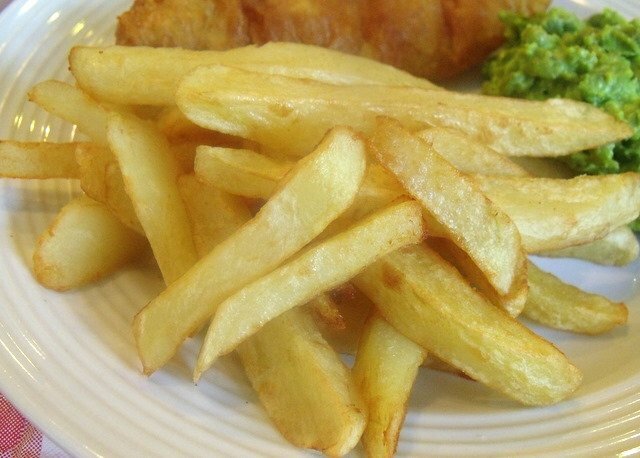 I was just thinking of your blogs tonight, and here you are! I always enjoy them! Thank you so much Maury. It’s lovely to know you enjoy these ramblings. I was very busy in January so I didn’t write as much as I had originally hoped, but glad I was able to surprise you with a new post this weekend. 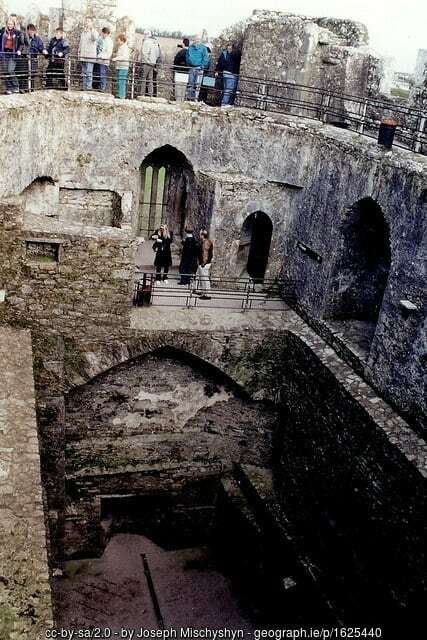 Sorry to hear you missed seeing the Blarney Stone. Sometimes it can be very busy there during the peak summer months. The stone is worth visiting, but the surrounding gardens are magnificent and not to be missed on a sunny day. Hi Bill – I think many people miss the gardens when they visit Blarney. They are so focused on obtaining the ever so important “gift of the gab,” they often leave before taking in all this wonderful historic site has to offer. It’s nice to know you enjoyed the gardens so much. I would never have guessed that the Blarney Stone is on top of a castle! Or that it bestows the gift of gab 🙂 Sounds like it would be a super interesting place to visit. Thanks for sharing, Mairéad! 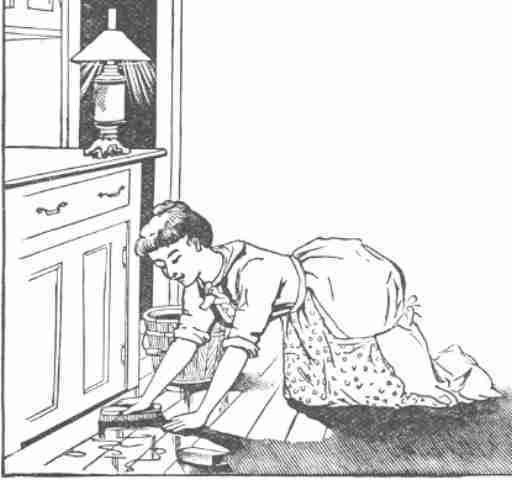 Hi Cheryl – Just another little bit of strange, and curious Irish history. This is a great place to visit alright, but it can get a little crowded in the summer. 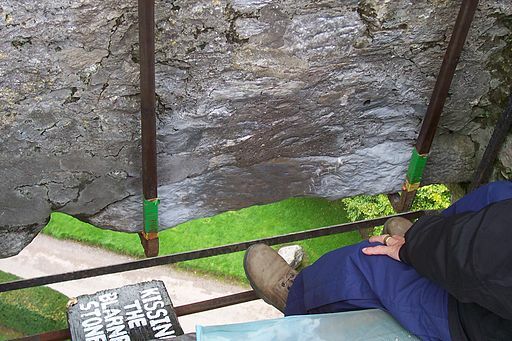 I never knew that there were so many stories behind the Blarney Stone! Learn something everyday! 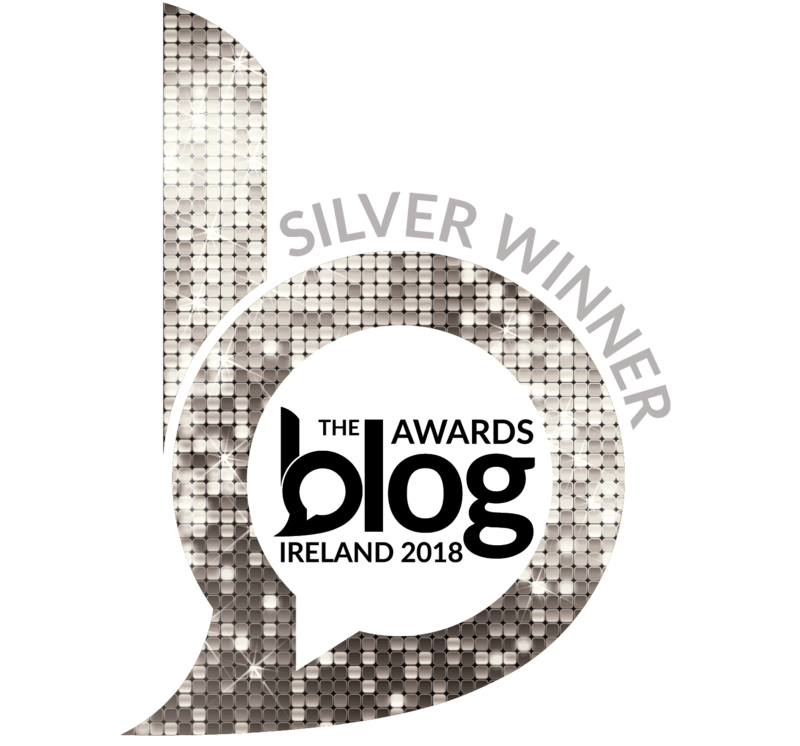 Hi Jeff – I’m always happy to share some Irish ramblings, and the Blarney Stone is the perfect topic for a multi-faceted ramble to County Cork. So glad you enjoyed this post. Loved reading this, Mairead, as usual! I loved the speculations about what the source of the bluestone might be. One thing for sure…it is special… attention has come to identify it as a special stone. In my research for a book of Irish fun I have been working on for about 20 years now 🙂 I come across many fun facts. One of those details happens to mention a reference to Exodus 24:9 where some interpret the verse to describe the “floor” under God’s feet as or sapphire stone…a blue color. With the stories you mentioned, it is quite interesting that the theories imply some pretty mighty things. Well…God knows why the stone exists in the Castle…and, we can be sure it was and is pretty special!!! Thanks, Mairead, and God bless you! 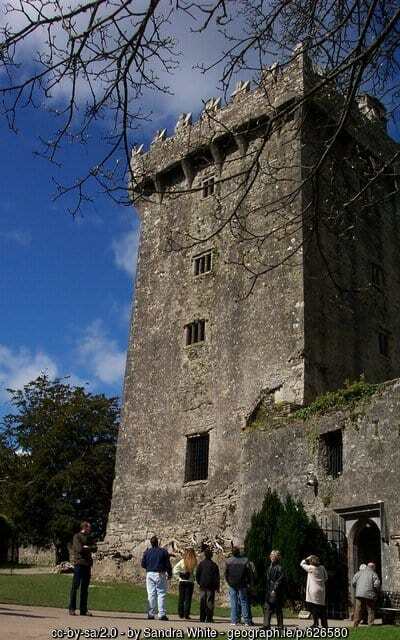 Hi Irishannie – The myths and legends surrounding the Blarney Stone definitely suggest its origins may be great indeed. Your work-in-progress book of fun Irish facts sounds as if it is full of interesting topics. Your reference to the sapphire blue stone beneath God’s feet makes me wonder even more about the origins of the Blarney Stone. We may never know the true facts of this amazing stones origins, except that it is truly a national treasure. Many blessings to you too, Troy. 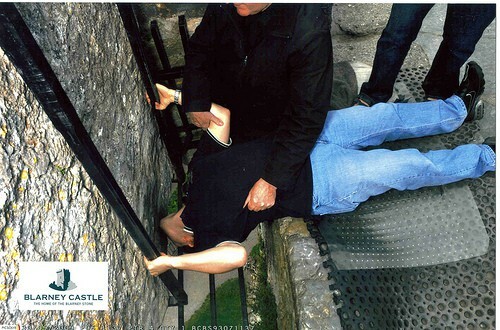 Thanks so much for checking out my ramblings about the Blarney Stone. 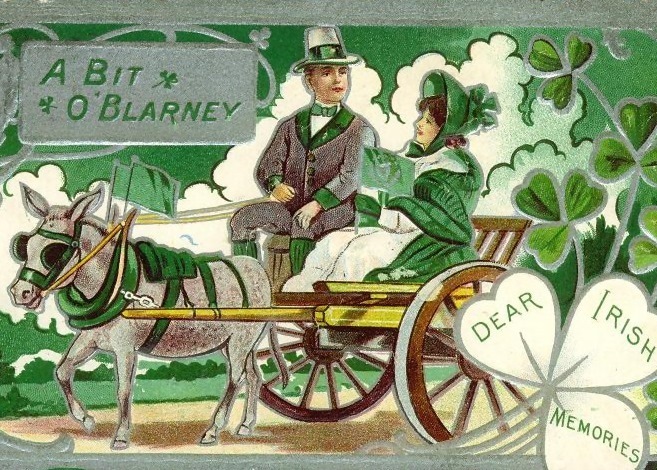 Hope you had a lovely St. Patrick’s Day. Curator Ballyshannon & District Museum. Plenty of Blarney in Blarney alright, Proinsias. Ballyshannon is a beautiful town. My husband is a Donegal man and has cousins from there. If you ever would like to introduce your museum and lovely town to my readers just let me know. 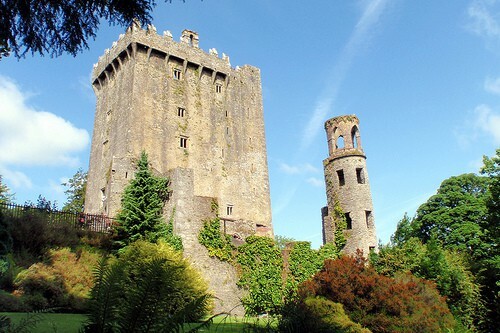 We always love guest posts about different destinations in Ireland that get us off the beaten track and away from the more popular and touristy sites like Blarney.